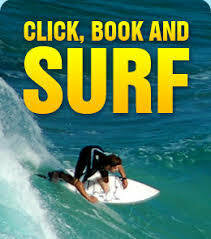 Wake Surfing is a surface water sport in which the participant rides on a surfboard, behind a boat, without a ski rope. Wake Surfing is highly popular in the United States and in many other places in the world. Wake Surfing is a professional sport and has competitions; it is a freestyle sport with highly individualistic style and form. It may be considered the precursor to wakeboarding. Celebrate your Wake Surfing birthday party with your best friends out on the water with Planet Boat Club. We provide everything needed for you and your guest to enjoy a party on our new deck boat.